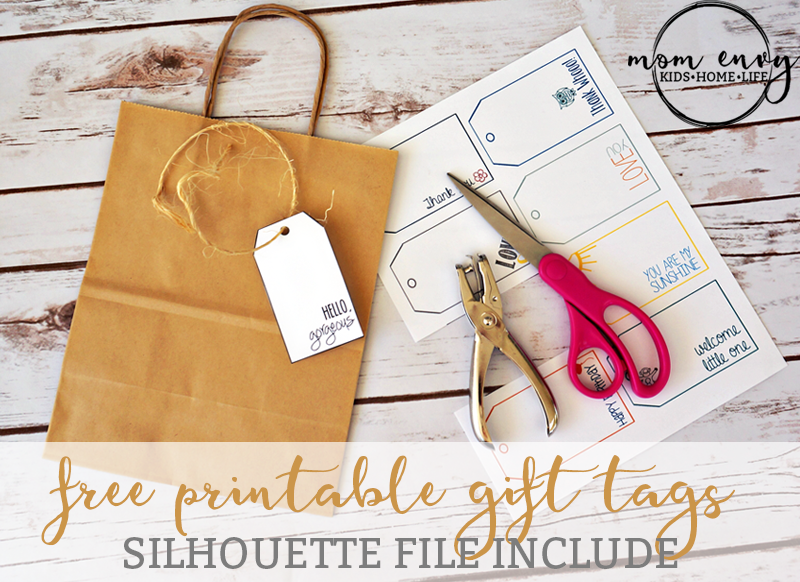 Have a gift for someone but forgot to buy a card? I’ve got you covered! 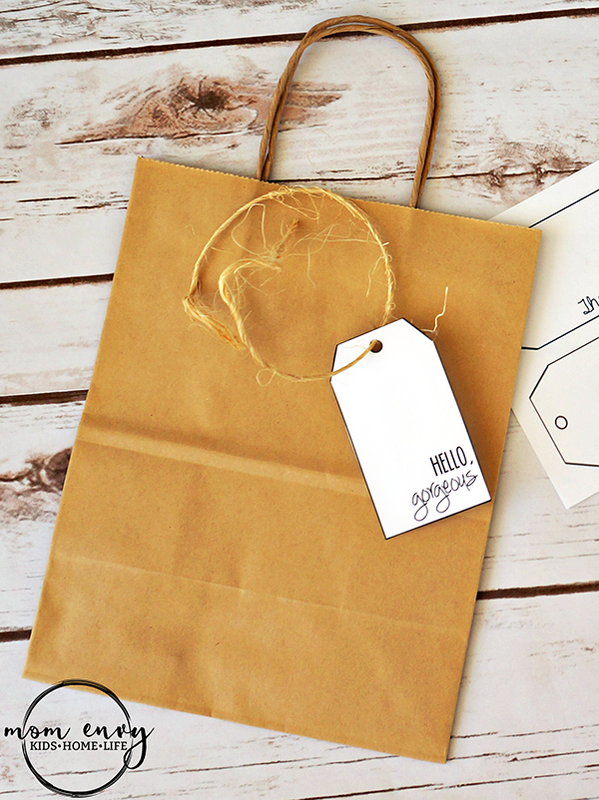 While cards are great, gift tags add a little something extra to the top of a beautifully wrapped present. 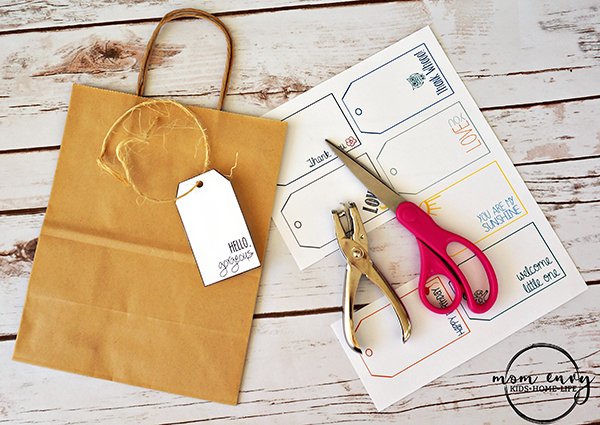 Christmas gift tags are so much fun and I always find myself wishing we had as many options for other events during the year. So today I am sharing with you 8 cute printable tags for free! As always, download the file at the end of the post. If you right click and save, you will end up with blurry tags with my blog name on them. Enjoy! 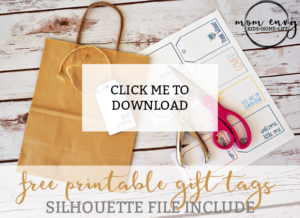 If you’d like to print the tags in another size (they’d look cute in a smaller size), simply choose a smaller size (such as 4 x 6) or adjust the size percentage on your printer options page.